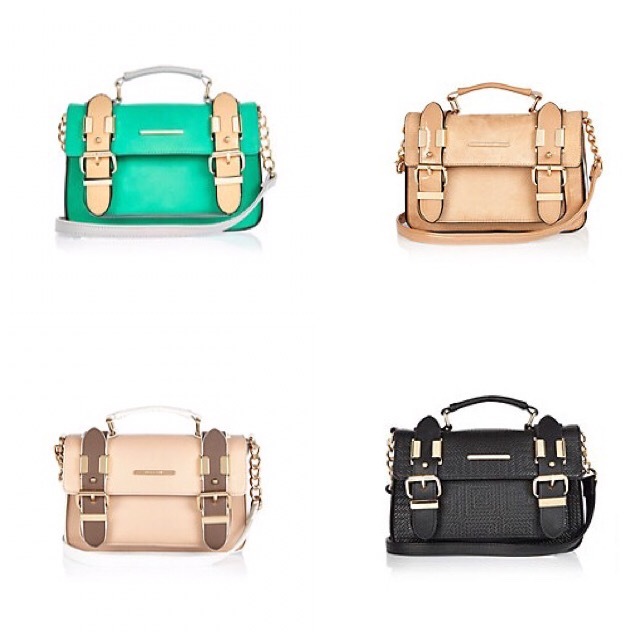 TGIF… We made it to Friday and that deserves a treat and do we have a treat for you… Behold the petite satchel bag. These are the perfect update for your springs wardrobe and for only £22 (River Island) it truly is a bargain! The only problem is choosing a colour. Don’t forget for a limited time only get 20% off when you spend over £50 at River Island – code STYLEW316.